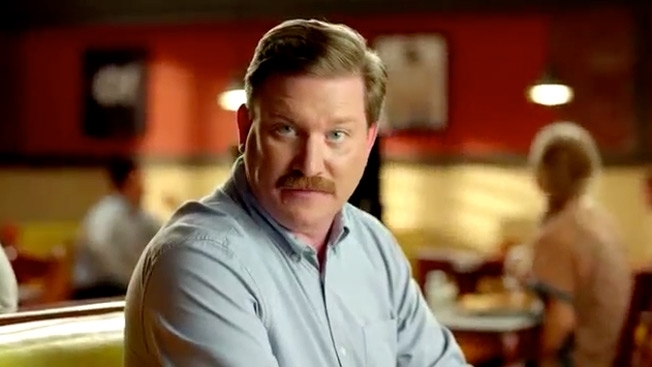 "Brock Roland" is the new mustache-faced spokesperson for O'Charley's restaurants. Ole' Brock bares a striking resemblance and demeanor to a one Ron Swanson, don't you think? So who's the manlier steak-eating man? Hope you didn't have to think too hard on that, because the correct answer is Ron Swanson.